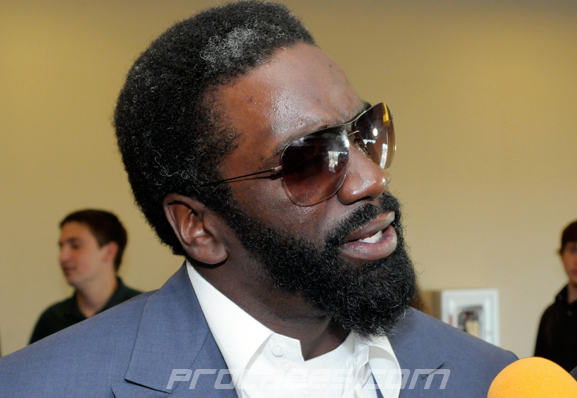 (ESPN) The Houston Texans are releasing safety Ed Reed on Tuesday, a source confirmed to ESPN NFL Insider Adam Schefter. But he’s 35. He’s taken and delivered so many hits on the field, his joints are held together by dental floss. The right thing to do, Ed.. is to come home. We’ll take you with open arms. Let’s give you the Marino Rivera treatment. XRays and MRI’s from every team as mementos. It’s the honorable thing to do. I also don’t think he ever truly wanted to leave Baltimore. He gets to the Texans, Schaub is donezo. Foster is gone. Kubiak stroked out of pure disgust. Come on, Ed. We REEEEEED you. PS: No doubt in my mind Ed becomes a secondary coach/ defensive consultant with the Ravens <2 years. Book it. This entry was tagged Ed Reed, NFL, Ravens, Safety, Texans. Bookmark the permalink. ← Terrelle Pryor’s 2008 Big Ten Championship Ring sold on Ebay, has weed leaf on it.